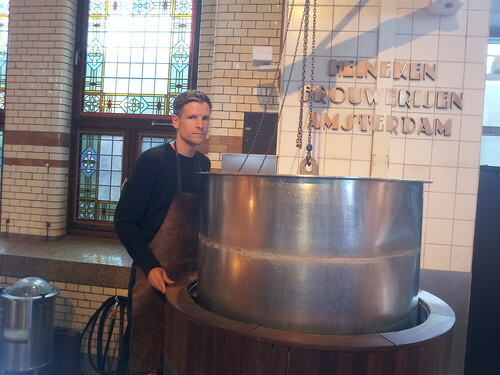 On my last day in Amsterdam before heading for Dublin, I visited the Heineken Experience. 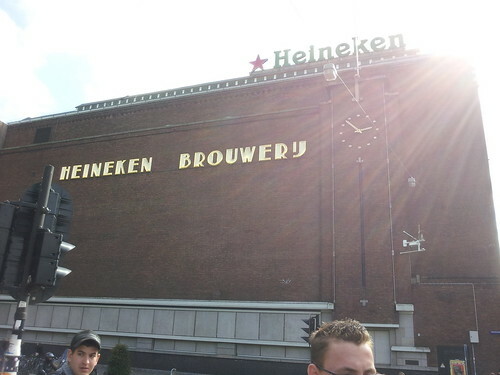 My thinking was that I could enjoy the Heineken Experience one day before visiting the Guinness Storehouse and effectively compare the two. 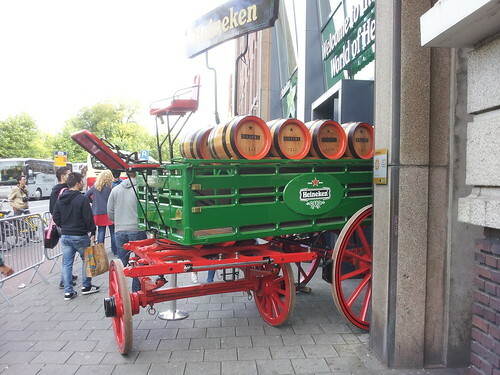 This brewery started brewing Heineken back in 1867 and was recently renovated to this museum tour with plenty of information about how they make their beer and the history of the company, as well as a pretty cool ride where you become the beer. Following that ride, there's a tasting where you score your first glass of Heineken and at the end there's two more larger glasses waiting for you in a beer drenched pseudo club. I must admit, that's one tasty beer, and the entire experience was a lot of fun. 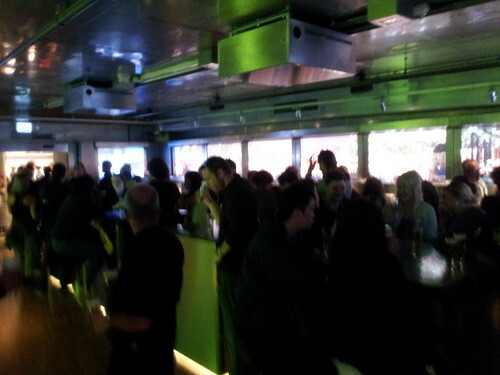 I'll write about the Guiness Storehouse next and tell you there which tour I preferred. Heineken also had fairly nifty 'car defroster styled' Windows PC screen saver (from 1998). It can be found here.